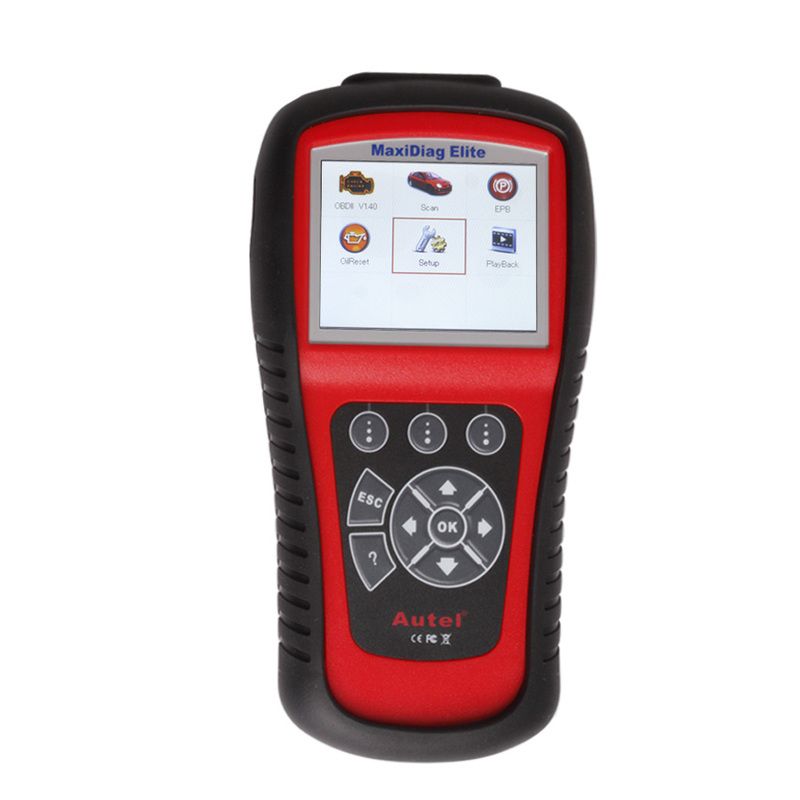 Autel MaxiDiag Elite Diagnose LHM on 2006 2500 Sprinter, Xentry scanner or Autel MD802? 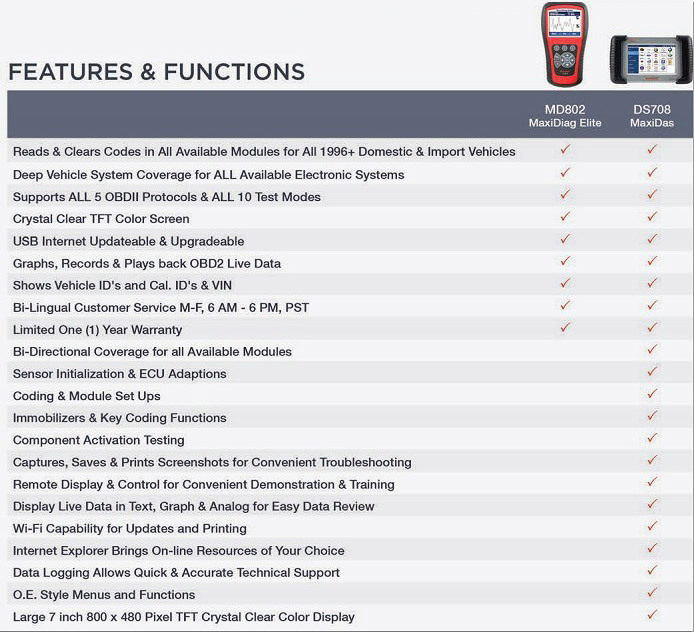 I’ve been trying to find the reasons for Limp Mode on my 2006, 2500 Sprinter. I changed the Intercooler hose which was worn and leaking oil around the edges. It improved, but only temporarily. I have more power, but LHM still kicks in when going up steeper hills. I’ve been doing quite a bit of reading about LHM on this forum and have been wondering if getting a scanner will help me solve the problem. I’ve seen here that there are quite a few possible causes and many good write-ups about how to diagnose them, but if a scanner will save me time, I will invest in one. I’m not an experienced mechanic, but I want to learn how to make my own repairs. 1. Will a scanner like iCarsoft DB II pinpoint the problem for me? What can it actually tell me to help find the problem? 2. Even though I replaced the hose, do I need to also “clear” a code before boost will be restored? 3. Can LHM be caused by a slow leak in a radiator? 4. I recently changed my front brakes, but not the back ones and have a brake warning light on the dash. Can this cause LHM? 5. From what I’ve read here, it seems like a scanner would be a wise long-term investment, but I don’t want to spend the money now if it won’t help me with LHM. That entirely depends upon what’s really causing the problems. For a simple hose leak, it only reports that the boost pressure isn’t what was expected. If the actuator is hanging up, you might get a “excessive boost pressure”. if it was only a leaky hose, the check-engine light should be off the next time you start the engine. The “low boost” code will be stored, but it won’t affect current operations. “LHM” is too vague a term… there are dozens of symptoms (such as leaky hoses) that people call LHM, but they’re not. As for a “leaky radiator” (you do mean coolant leak, and not as a cracked head gasket? ): no, it shouldn’t cause any LHM-like symptoms. A cracked intercooler is another story. That’s the part of the radiator sandwich that the turbo air is going through… they can crack (causing loss of boost), but that would not involve the coolant at all (unless both leaks were caused by the same mechanical damage: like someone shooting an arrow or bullet through your radiator). Which brake warning light? (there are two or three). Without looking it up to be sure, i don’t think any brake-associated light should cause LHM-like symptoms (although triggering anti-skid actions due to wheel sensor faults might feel like it at times). Well, you seem to also have a brake issue… which a good Mercedes scanner would help with. A good Mercedes scanner can provide peace of mind, and warnings of impending issues before they bite you on the road. 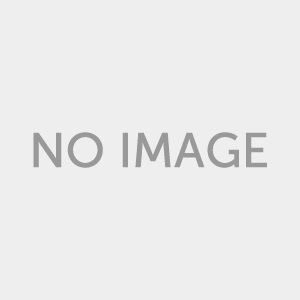 Option 1 (Review): I love my Autel MD802 all system version and works well on my T1N. It will read live data and display it, tell you error codes and clear codes if required. As said above the codes will tell you what the ECU is seeing as a problem which helps you diagnose the fault. 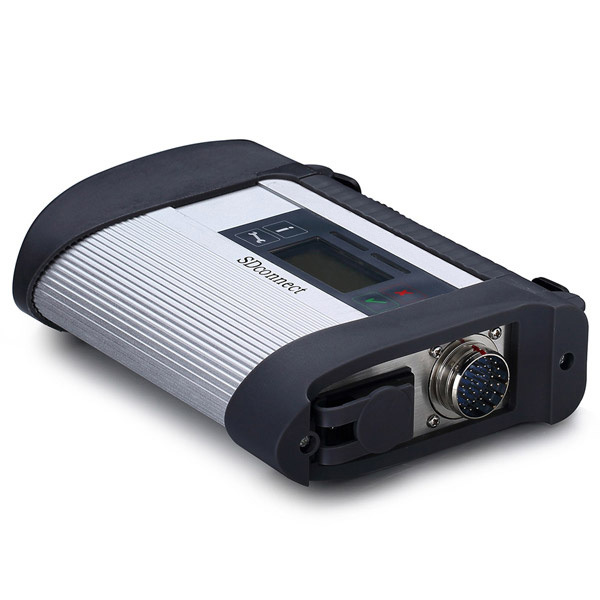 It you were buying a T1N today, you’d probably go for the Autel M802 Pro. The price of the MD802 is closer to the iCarsoft unit price than when I purchased the iCarsoft tool. The MD802 will work with many more manufacturers. The MB star C3 Xentry scanner and MB SDCONNECT C4 Xentry scanner systems that are available from the “clone” market would be 2nd choice, if only due to the hassle of requiring a legacy PC to operate (as the DAD requires, too). The C3 is the multiplexer. The Xentry software is an “option”. They will send you just a hard drive as an addition to the C3, or you can choose the laptop option with an active serial port and the correct formatted hard drive installed. You can access the individual brake bleeders through the ESP module if I remember. If the Autel MD802 scanner can fully flush the brake lines then that would be the best choice. On the other hand, if the Autel scanner can’t flush the brakes then the clone MB STAR Xentry scanner is better. There’s really no PC hassle, as a laptop with installed software comes with the C3 scanner. In a word. the Autel M802 is slightly less capable, the “C3” systems are equally or more capable.